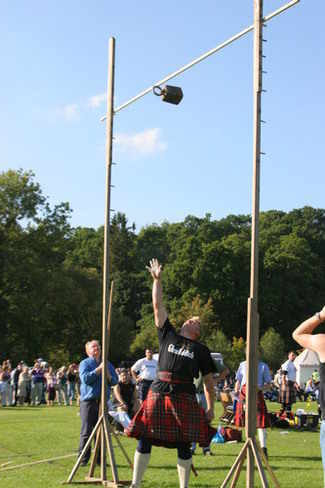 Perthshire Highland Games Association are pleased to announce that the 2017 Heavyweight League is to be sponsored by Pitlochry Highland Games. 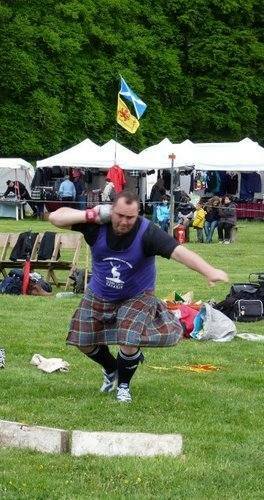 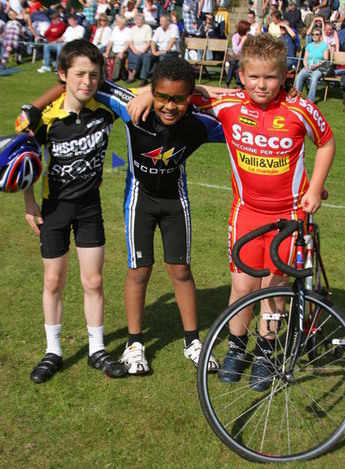 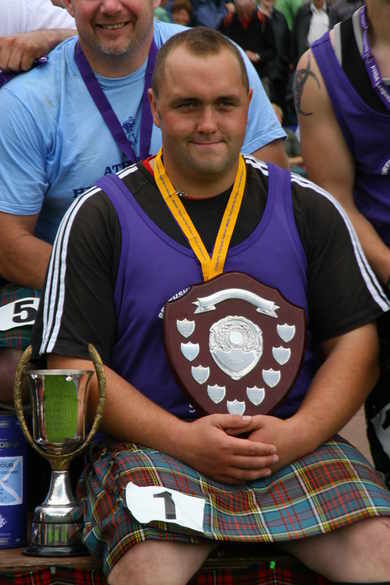 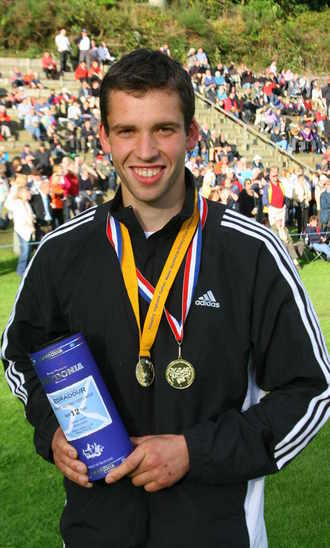 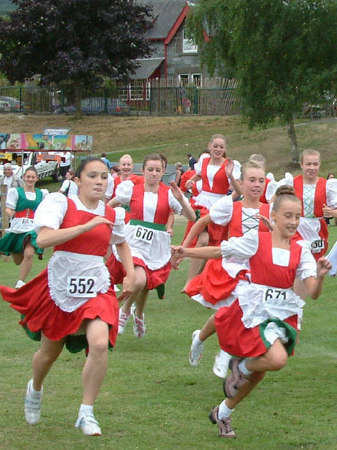 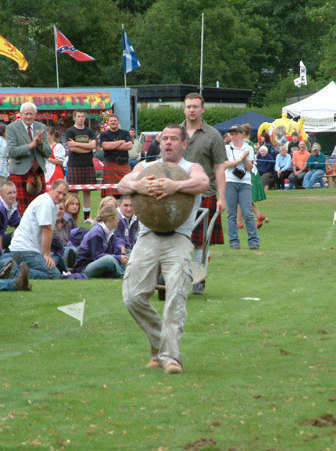 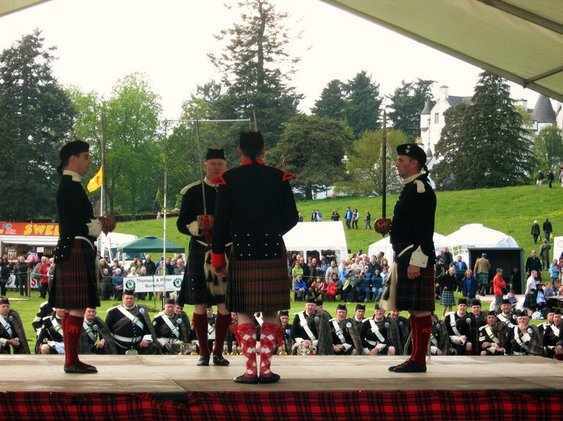 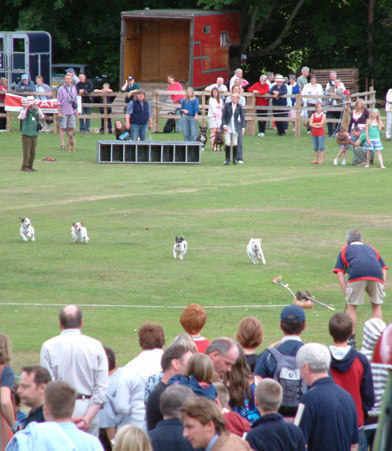 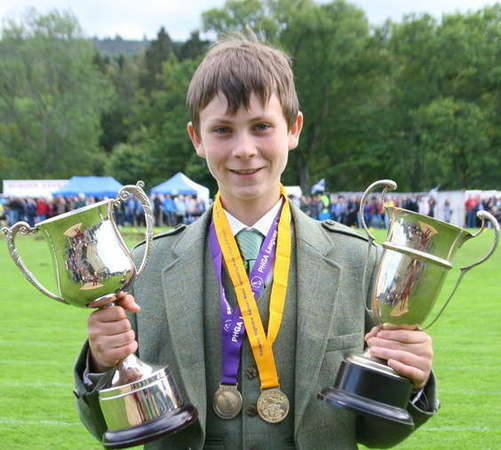 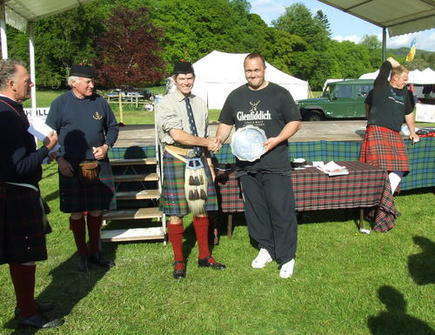 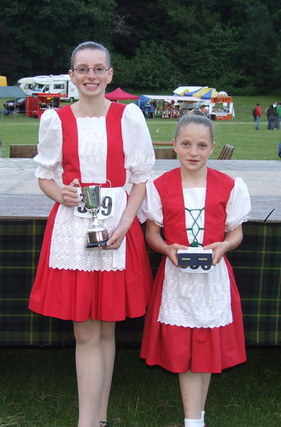 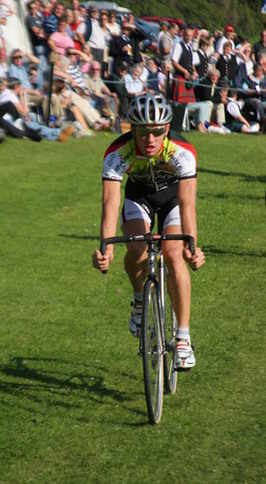 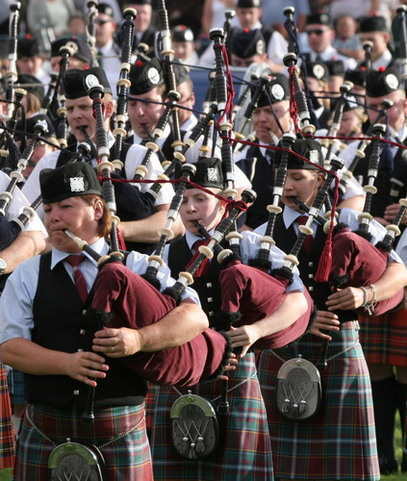 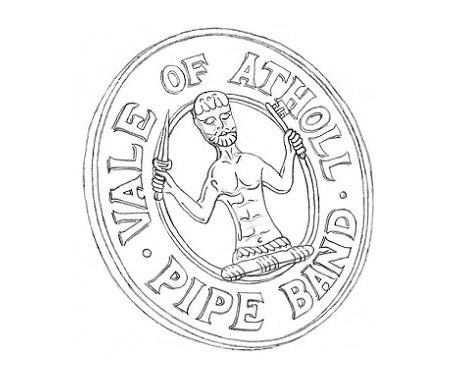 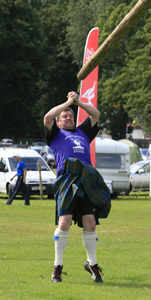 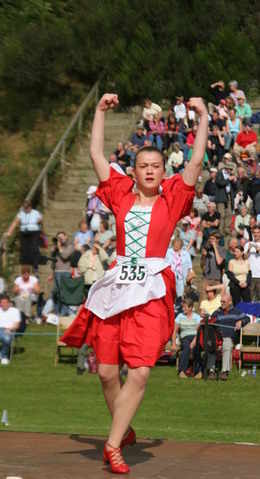 Since the League begun in 2005, there is much evidence that this competition has raised the standard of heavy events in Perthshire. 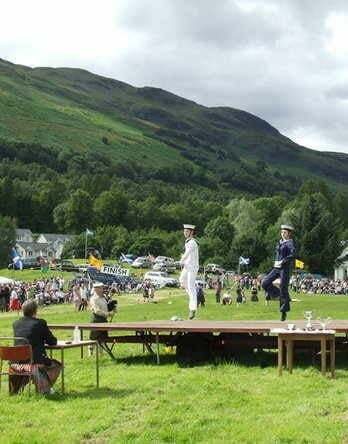 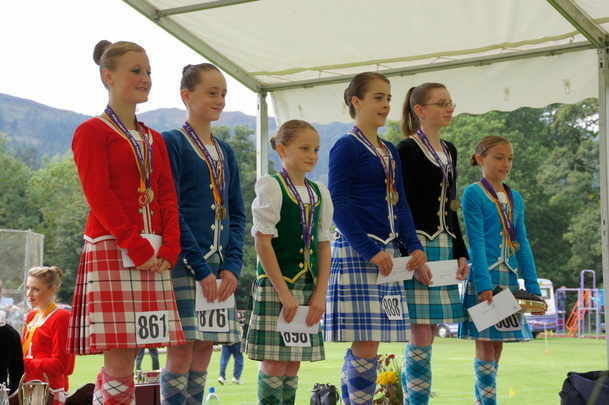 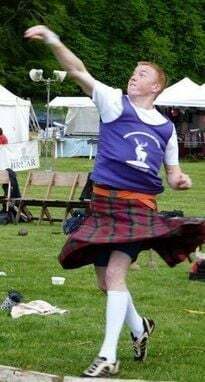 Perthshire Highland Games Association are delighted to welcome back Piob Mhor of Scotland as the sponsor of the Perthshire Dancing League for the 2016 season! 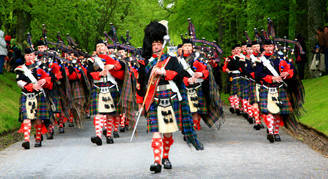 Piob Mhor of Scotland are recognised throughout the world as one of Scotland's premier Kilt Makers & Highland Dress Wear Specialists. 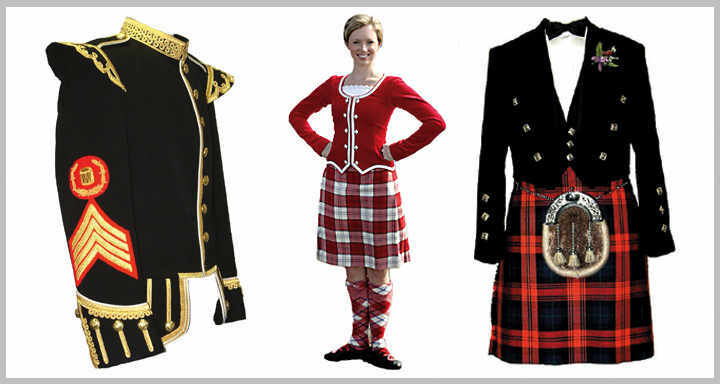 Established in the 1970's, the company manufactures and supplies a wide range of quality Ladies & Gents Highland Wear, Dancers Outfits, Pipe Band & Military Dress - including Kilts, Plaids, Dancers Jackets, Waistcoats, Jig Dresses, Hornpipe Outfits, Pipe Band Doublets, Feather Bonnets and other traditional garments and accessories made from the finest materials. 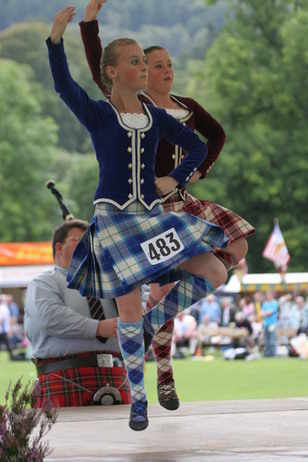 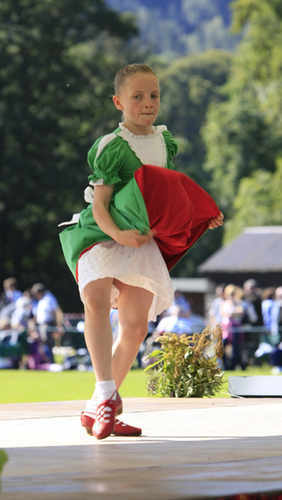 Piob Mhor of Scotland Limited are stockists for the following Highland Dance Supplies - James Senior Highland Dance Footwear, Hullachan Dancing Shoes, Billy Forsyth Scottish Dancing Shoes. 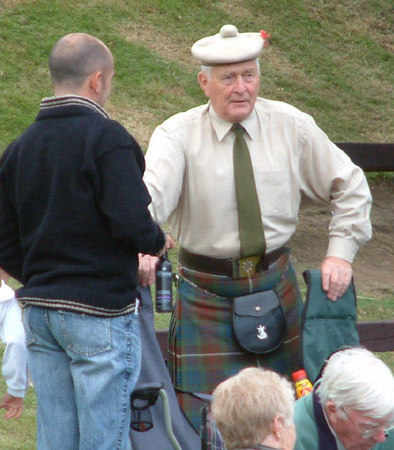 Whether a regular Kilt wearer or first venture in Highland Dress our friendly and helpful staff will be pleased to offer expert advice and guidance, while our extensive knowledge, craftsmanship and skill enables us to produce to your personal requirements. 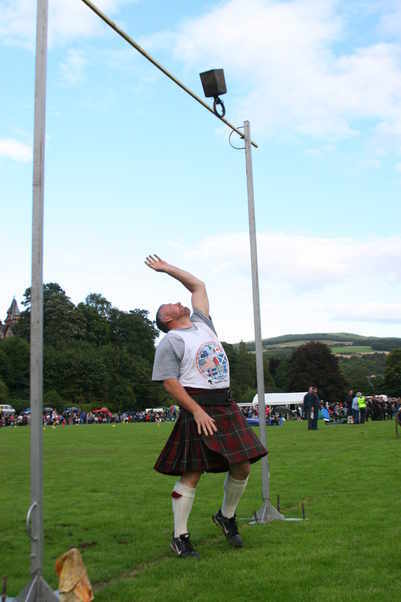 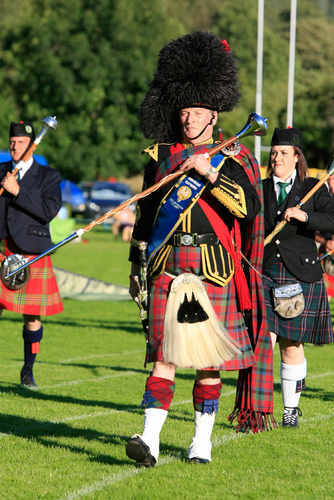 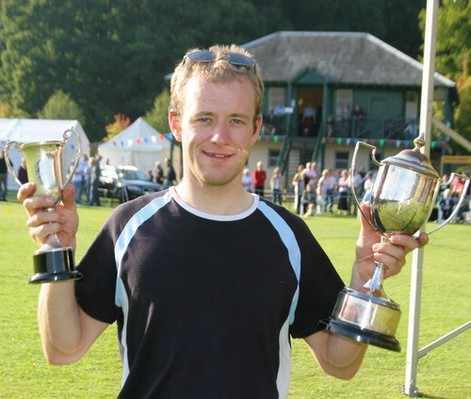 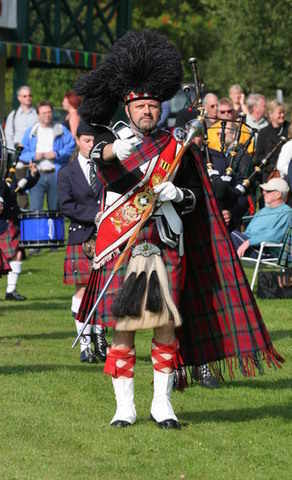 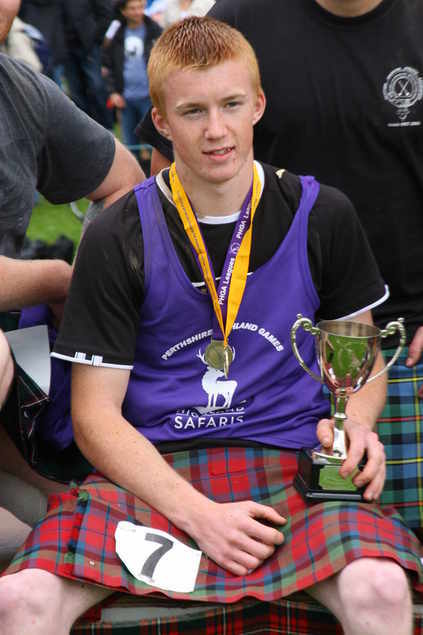 Perthshire Highland Games Association has been fortunate in receiving a grant which has covered the cost of purchasing equipment for use by all the Games in Perthshire. 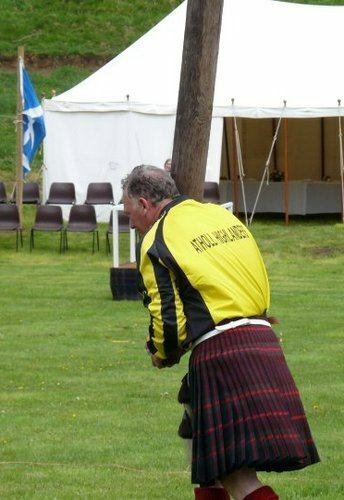 We are now the proud owners of a new net and posts for a safety cage for our Heavyweight competitors. 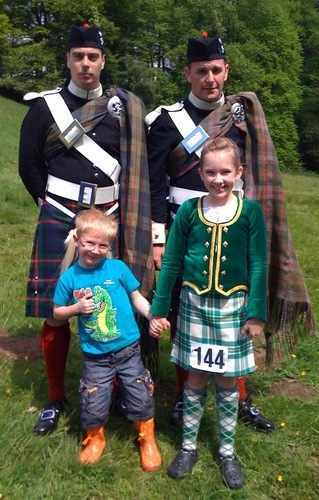 Communities can access funds which SSE make available near each of their renewable energy developments. 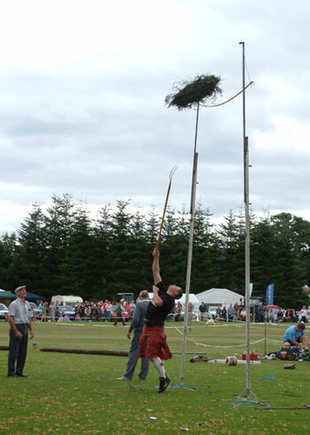 Through their Griffin and Calliachar wind farms, they provide £392,500 per year to community and charitable projects. 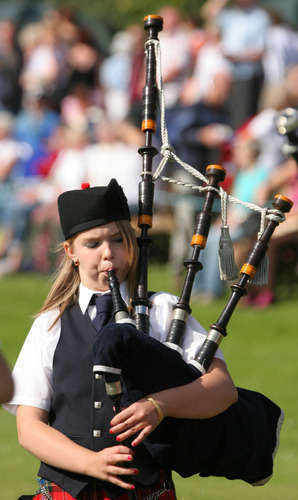 SSE set up local and regional community funds for each new onshore wind farm they build. 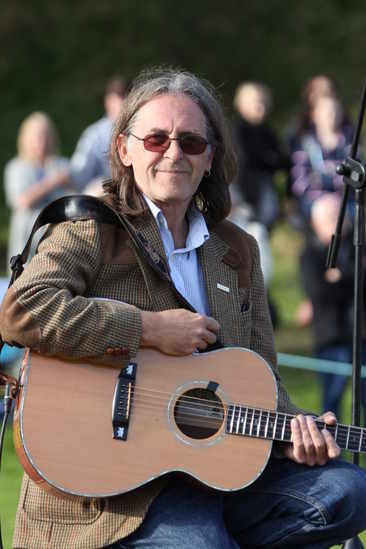 For their local funds, panels made up of community members review applications and decide which projects to support and SSE work closely with the panel and applicants to ensure opportunities are maximised for the benefit of the community. 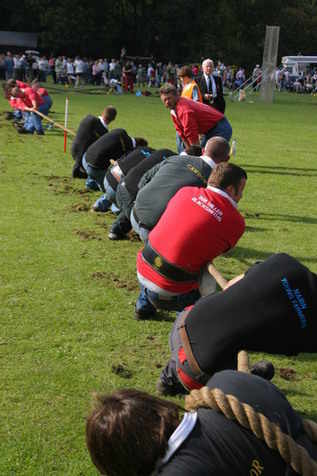 All of us at PHGA wish to thank SSE for their support.